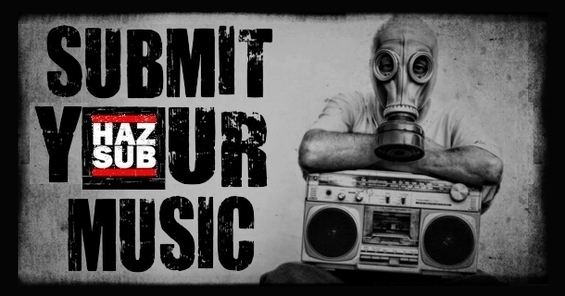 Music Submission !!! Would you like to see your music on the blog? Send us now! 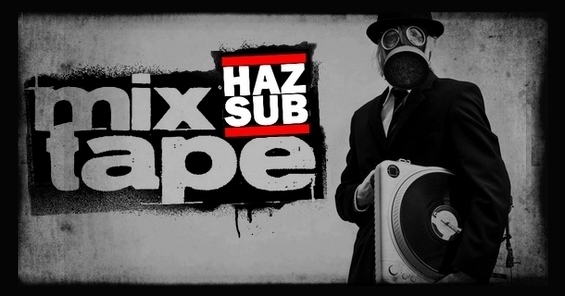 Hazardous Substances MIXTAPES! Compilations created by the blog with the most varied genres. from places like Tacoma, Auburn, Burien and Seattle. Pretty much all over the Puget Sound in Washington. "Listen Loud" (2002), "Rated G" (2003) and "Be Explicit" (2005)..."